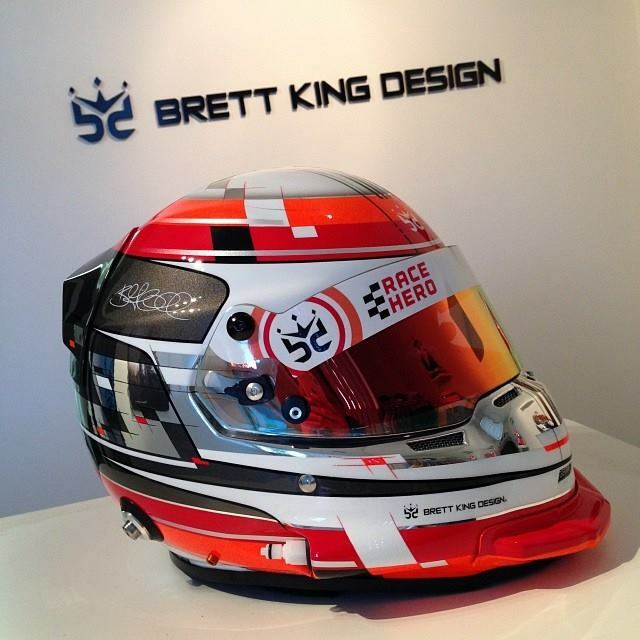 I’m a big fan of my Stilo helmet and one of the reasons is the built in hydration port. I have mine on the right side of my helmet (inboard for LHD cars). In my own cars, I have a camelback system mounted in the passenger area and I use the quick-disconnect for sprint races so I can drink without taking my hands off the wheel. Normally I attach a bit of the hook side of velcro wrapped around the tube and it will stick to the fabric on the side of the race seat between the seat and the transmission tunnel. The problem this year in the 25 Hours of Thunderhill was that it didn’t stick and about 3 laps into my 40 lap stint, the hose went flying and out of reach. This is the appropriate size female connector to click onto the quick-disconnect male portion that extends from the Stilo hydration port. In short, if you want to attach any fluid hoses to the Stilo factory hydration port, you need a 1/8″ coupler quick disconnect. 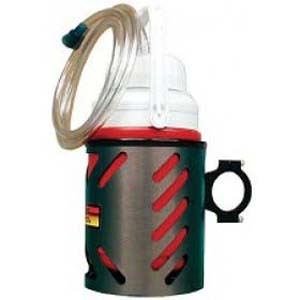 The 1/4″ barbed size is the right size for the hose in the Longacre drink kit (and probably the others). McMaster-Carr has all different styles of this connector available including other size barbs and compression fittings.